Property offences could include offences relating to larceny, thieving, stolen property, malicious damage to property. 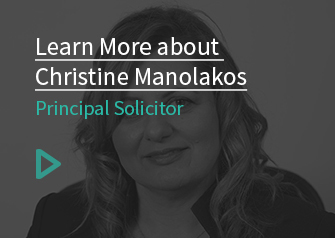 At CM Lawyers we are able to help with such offenses we can provide you with advice in relation to the relevance of the offenses and the way that the Court looks at these types of offences and the likely outcome of the charges. It is important that you seek legal advice if you have been charged with any of the above offenses as they do have a major impact on how the Court will deal with you and what conviction if any, the Court will make. Some of these offences do carry a Jail sentence and thus it is imperative that legal advice is obtained at the earliest possible opportunity, preferably prior to any statements being made.